Crown CHP Biofuel is B100 Biofuel designed for Combined Heat and Power (CHP) generation. Made from totally renewable and sustainable sources, our CHP Biofuel is verifiable to OFGEM standards, making it fully eligible for ROCs certificates. This can lower the cost by as much as 50% on OFGEM-approved installations. 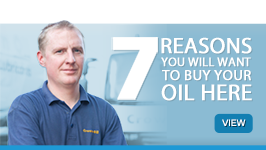 Why buy CHP Biofuel from Crown Oil UK? Order volumes ranging from a 205-litre gas oil barrel to a 36,000-litre tanker. How is CHP Biofuel Made? Our CHP biofuel is created using high-quality ‘waste oil’ feed-stock. This is used to produce a fuel that generates 87% less CO2 emissions than diesel. It’s non-toxic, biodegradable and safe to handle. 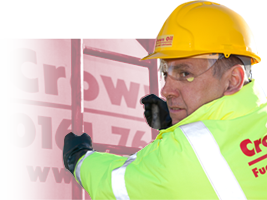 Crown CHP Biofuel surpasses the minimum requirements of EN14214, which is the European standard for heating oil. Before delivery, each batch of biofuel is tested for compliance with the key guidelines of EN14214. 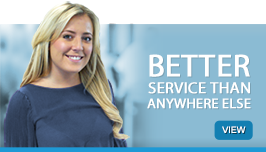 This is done by one of the UK’s leading test laboratories so you can be assured of only the best quality product. ROCs are awarded by OFGEM. It encourages the use of non-fossil, renewable energy sources. They can only be awarded to companies generating their own electricity for power. Our biofuel is made from waste oil using bio-ethanol. Therefore, it fully meets OFGEM’s strict requirements for ROCs eligibility. 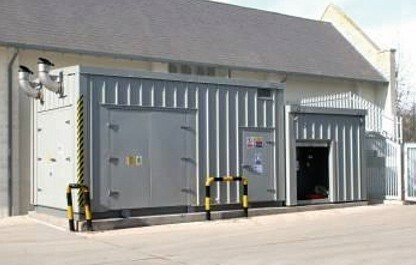 It has also been approved on other CHP installations. We are able to supply a letter confirming the provenance of the raw materials. This is what you need to submit to OFGEM in support of your ROCs application. Every site generating CHP must be registered by OFGEM for the ROCs to be awarded. This is an auditing process that will involve inspection and certification of your plant. For more information on your eligibility for ROCs and the process, contact OFGEM (you can find a link to their website below). It is a relatively simple process to achieve approval from OFGEM on our CHP Biofuel. 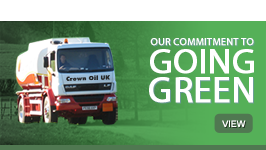 For more information about Crown CHP Biofuel and ROCs eligibility, please call us on 0845 130 9777. For information on CHP generation or ROCs, please visit OFGEM’s website.